Feeling a little shy? 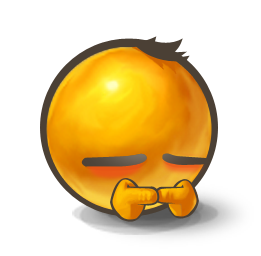 Express how you feel with this cute little shy emoticon for Facebook. We have so many cool emoticons that are perfect for sharing all your feelings. Choose one to post from this gallery or take a look at all the others and discover your favorites!